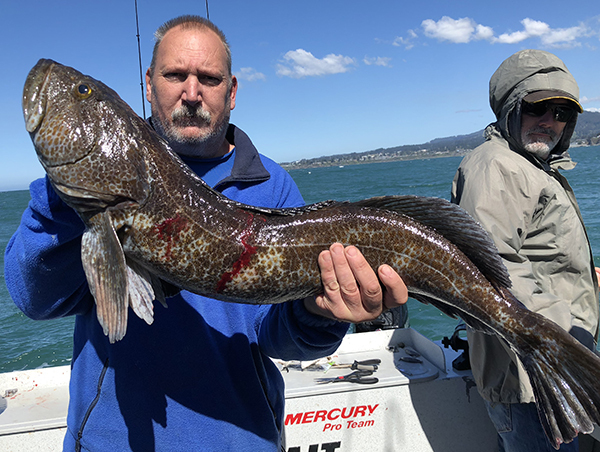 Here is Steve Huber with a nice Brookings Lingcod. 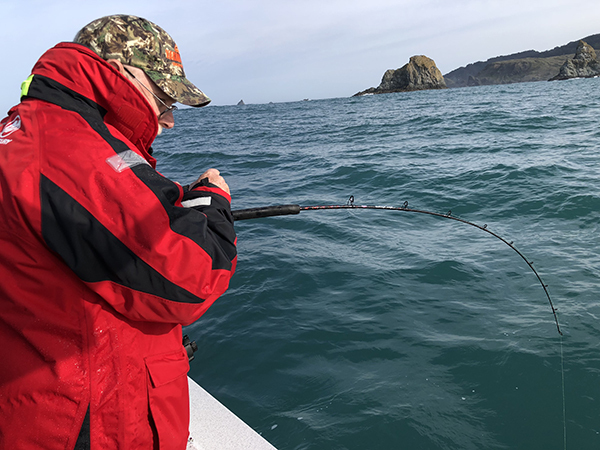 Andy Martin from Brookings Fishing checked in this afternoon with an update from the Miss Brooke. We had good conditions today. 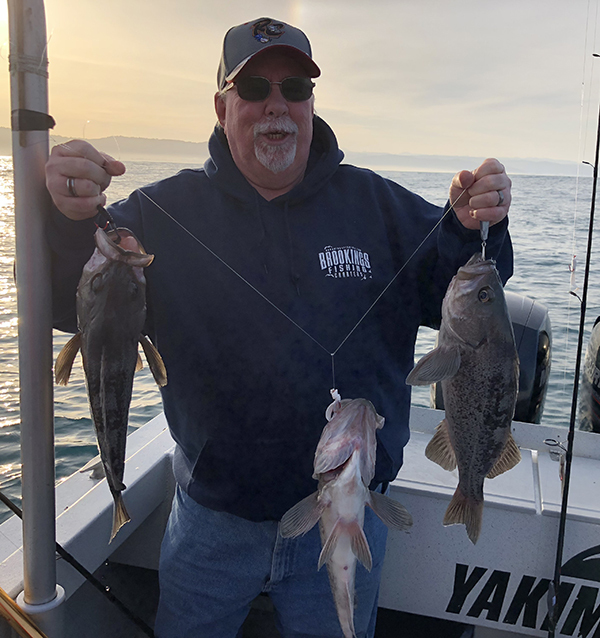 Our 5 anglers caught 25 Black Rockfish, 5 Canary Rockfish, 3 Lingcod and 5 Sanddabs. The Pacific Ocean was flat today. 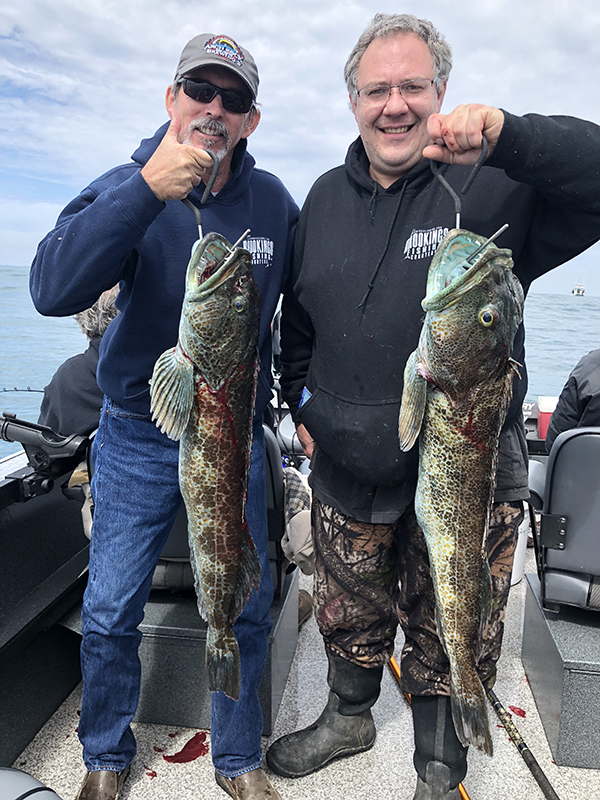 Overall the fishing was good but the Lingcod was slow for most boats. 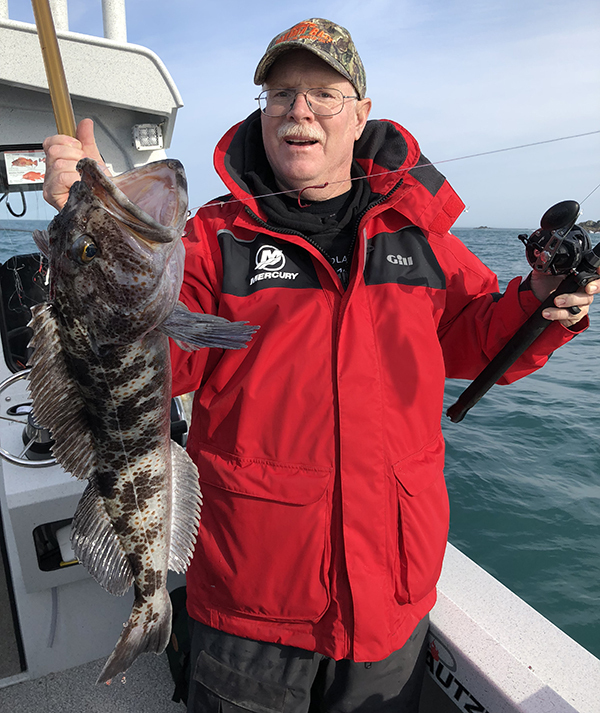 In addition, we had a nice grade of Black and Canary Rockfish.